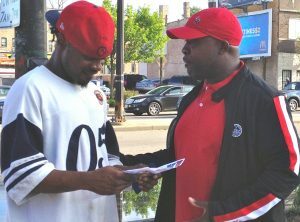 Pastor Robert Louis Stevenson is a charismatic leader, visionary and community organizer. 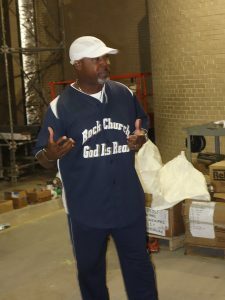 Through his work in the Austin community Pastor Rob is known for his heart of compassion, his thought-provoking messages and for extending a helping hand to those in need. 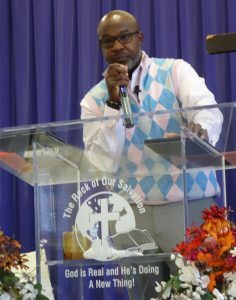 Pastor Rob has held various ministry positions, including Director of a Christian After-School Program, Youth Pastor and currently serves as the Senior Pastor of the legendary Rock of Our Salvation Evangelical Free Church located in the Austin Community of Chicago, IL. Beyond the pulpit, Pastor Rob is one of Austin’s influential voices. 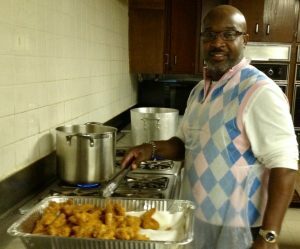 He is an active member of the 15 District CAPS and Clergy Coalition and currently serves as the Chaplin for the Columbus Park Golf Course, a position he has held for 9 years. 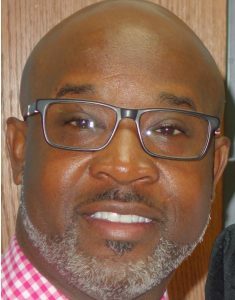 His impact is also felt throughout Circle Urban Ministries, where he sits on the Board of Directors for the campus that houses community outreach services to more than 800 families, 520 scholars and 40+ staff members. 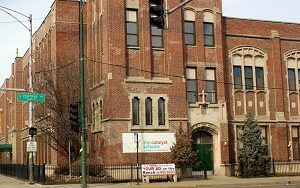 Pastor Rob received his biblical training from EFCA Gateway Theological Institute of Biblical Studies. 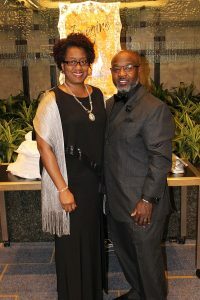 Celebrating 20+ years of marriage, Robert and Bridgett Stevenson are parents to three children and three grandchildren. 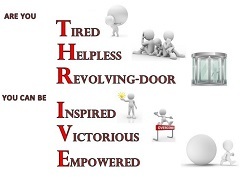 He credits his mother as the source of his compassion and dedication. After more than 18 years in ministry, Pastor Rob continues to be a leading voice of inspiration, innovation and influence in the Austin community. 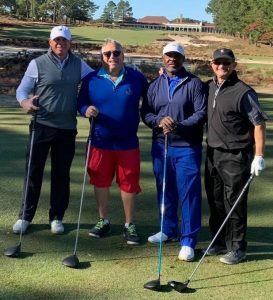 Pastor Rob golfing at Pinehurst Country Club in North Carolina with friends on October 24, 2018. 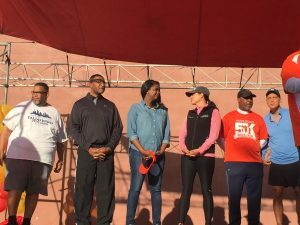 Pastor Rob on the stage with important officials at the 2018 Austin Power 5K Walk/Run on September 22, 2018. From left to right, 29th Ward Alderman Chris Taliaferro, Cook County Commissioner of the 1st District Richard Boykin, Cook County State’s Attorney Kim Foxx, Chicago City Clerk Anna Valencia, Pastor Rob, Chicago Mayor Rahm Emmanuel. 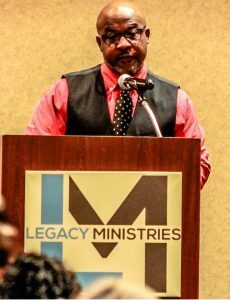 Pastor Rob speaking at Legacy Ministries Worship Center in Jacksonville Florida on March 3, 2018.